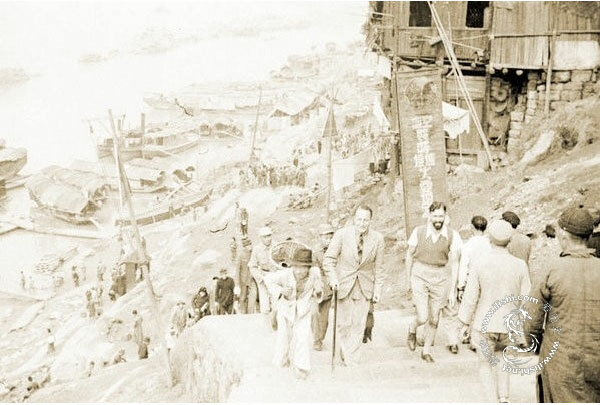 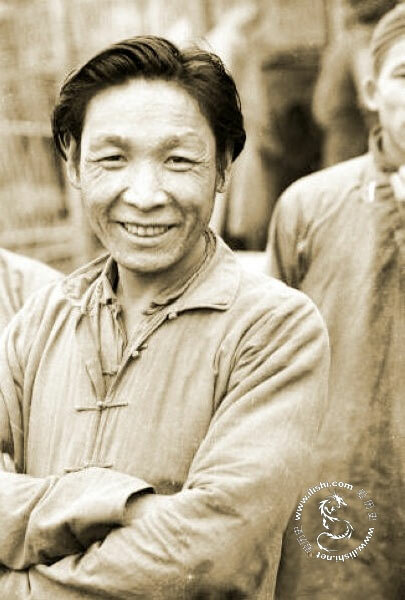 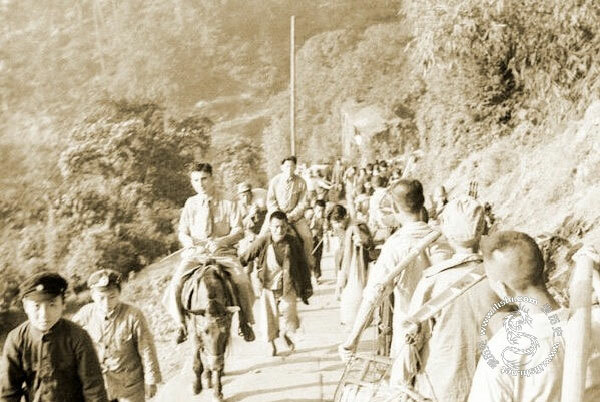 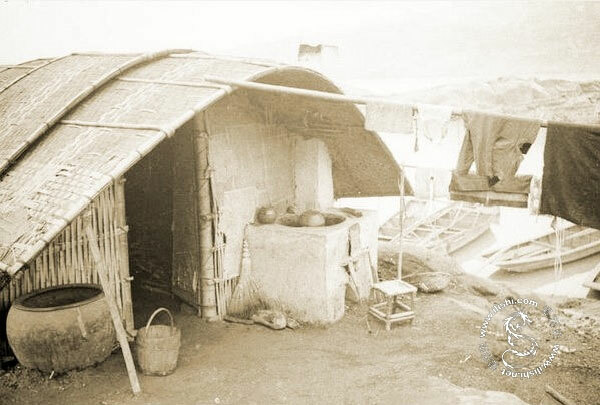 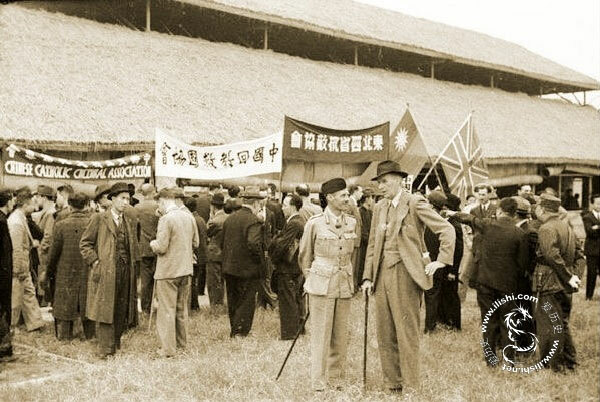 2 Historical pictures of Chongqing – In 1937, Japan invaded China and conquered much of the coastal region. 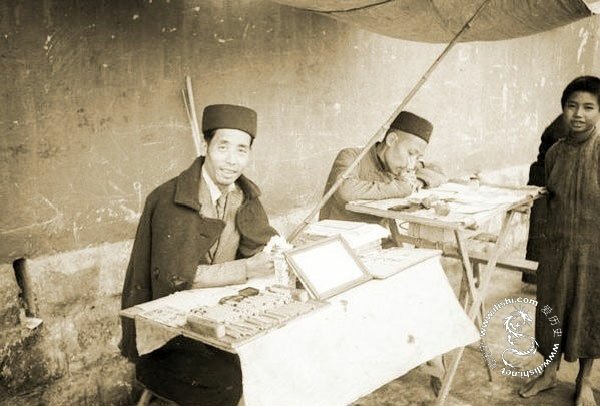 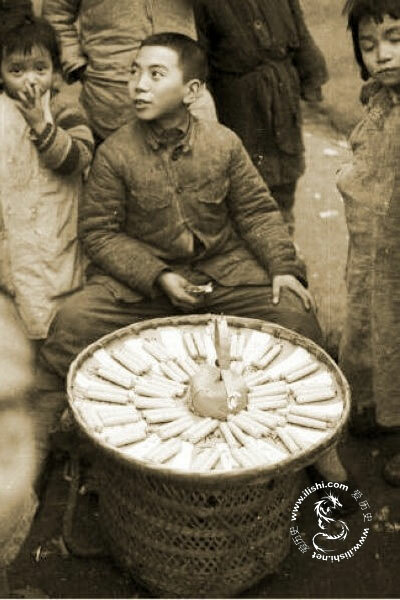 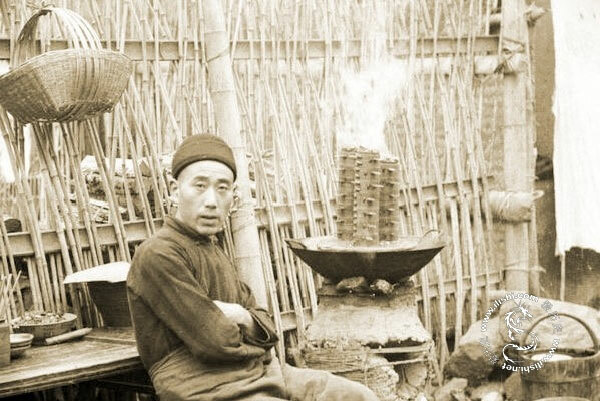 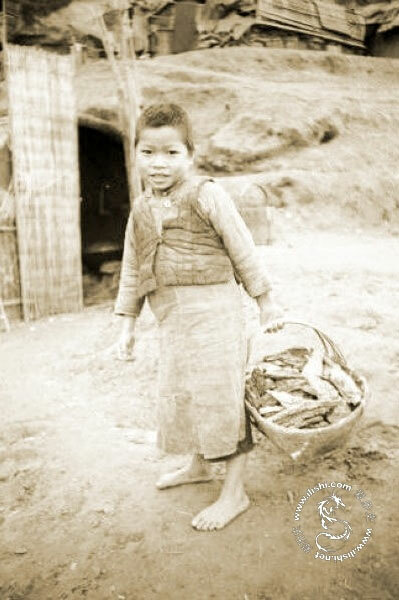 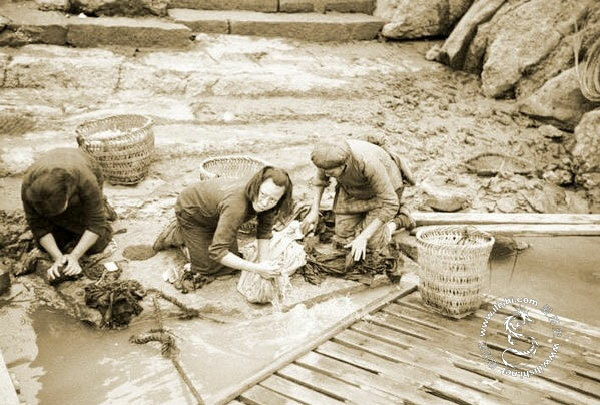 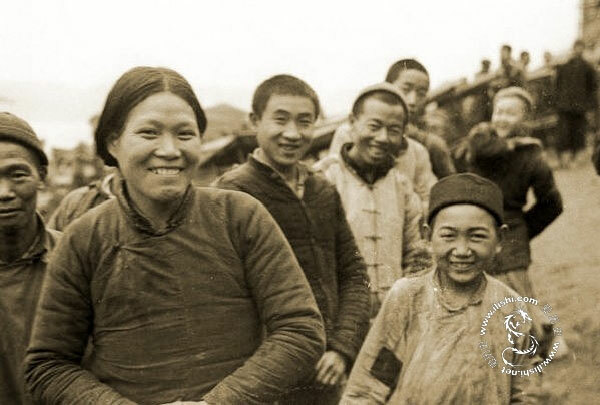 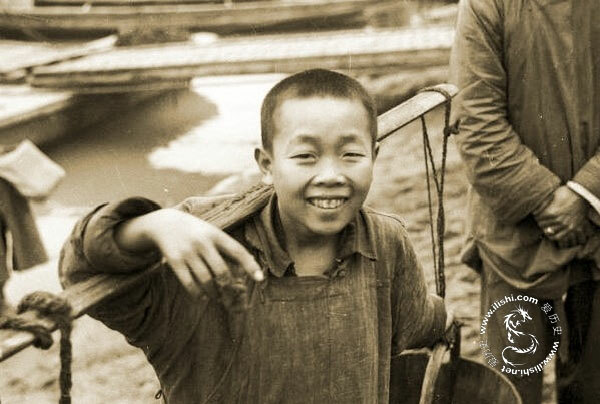 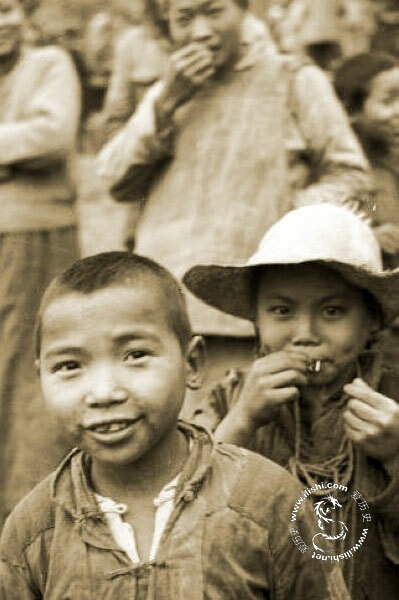 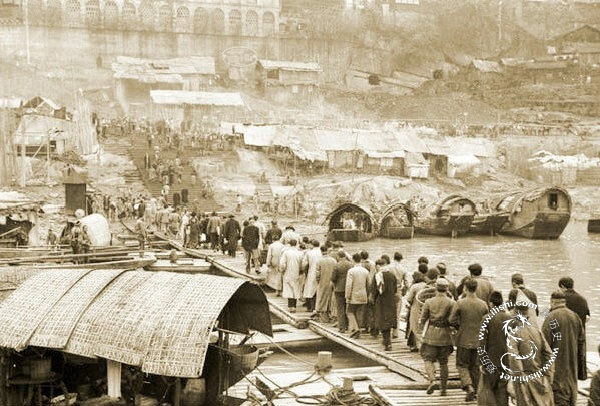 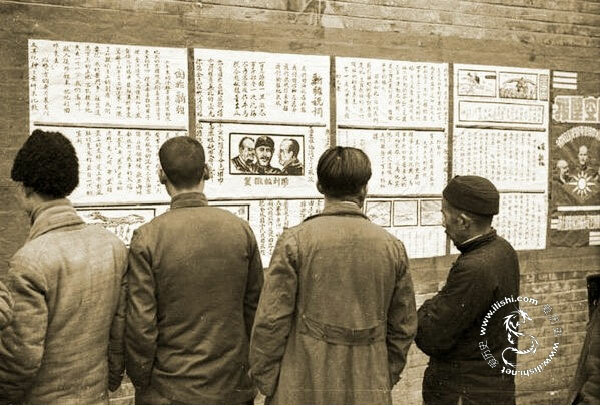 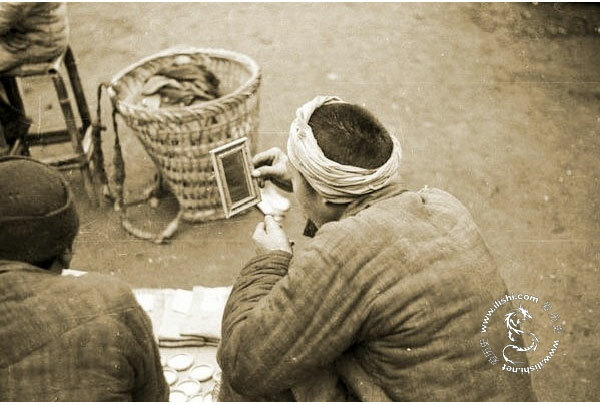 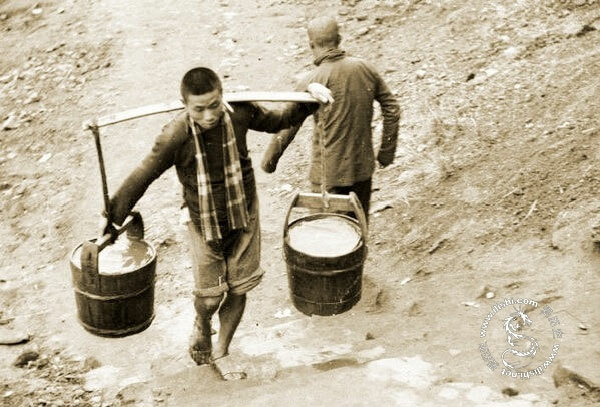 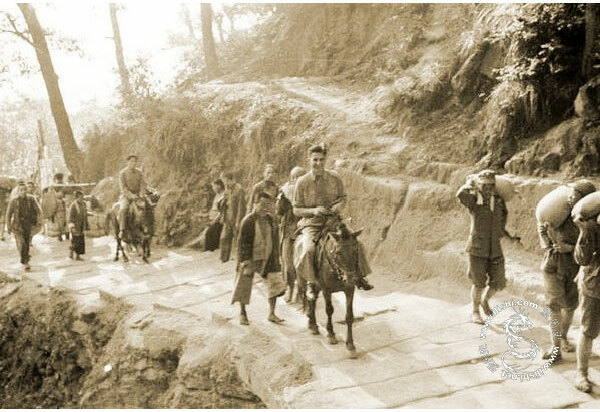 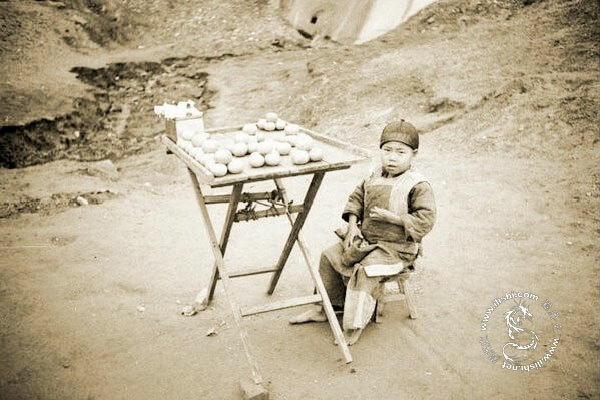 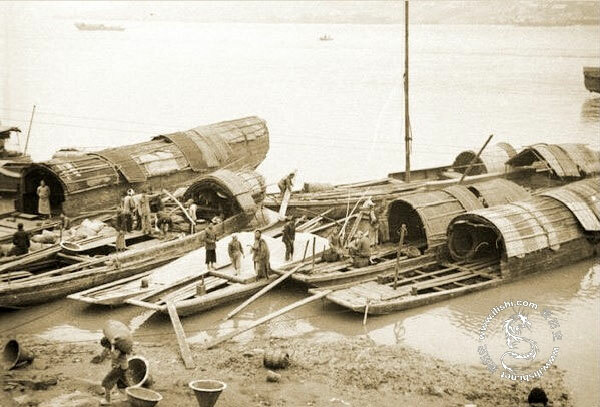 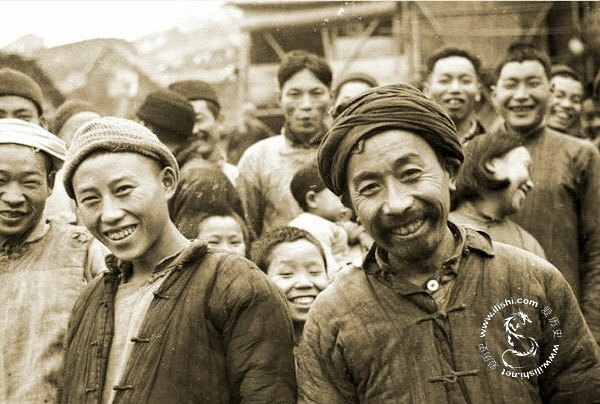 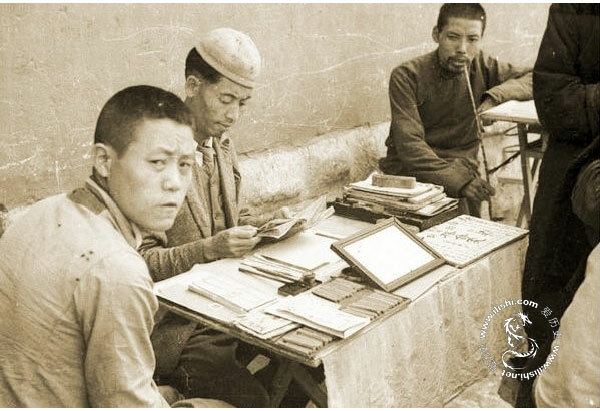 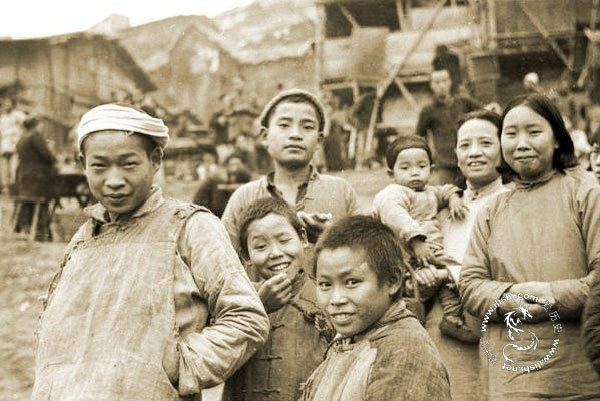 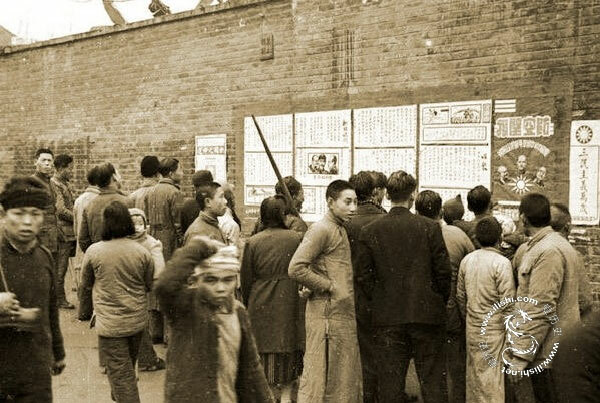 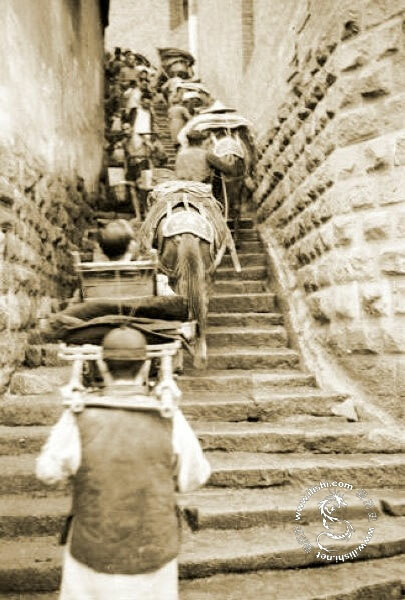 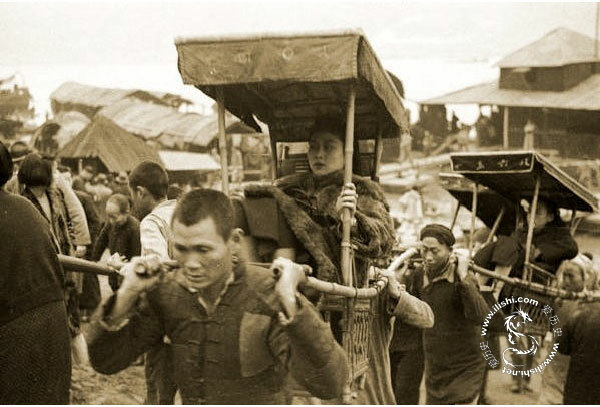 Historical pictures of Chongqing – In 1937, Japan invaded China and conquered much of the coastal region. 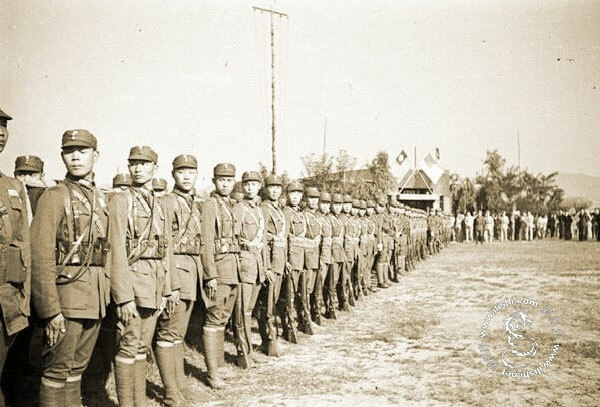 By the end of 1937, Shanghai and the national capital Nanjing fell to the hands of the Japanese. 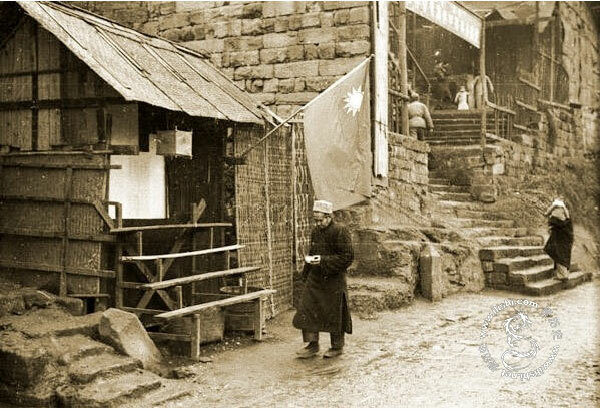 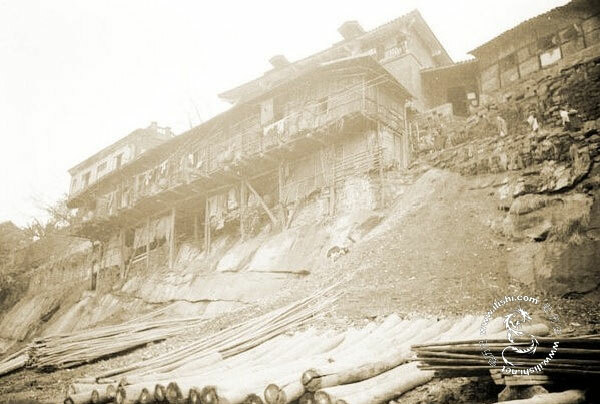 The nationalist government (GuoMinDang) retreated to Sichuan and establishing a new headquarters at Chongqing. 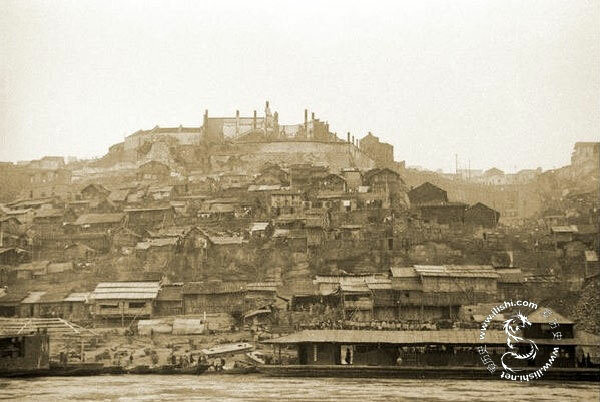 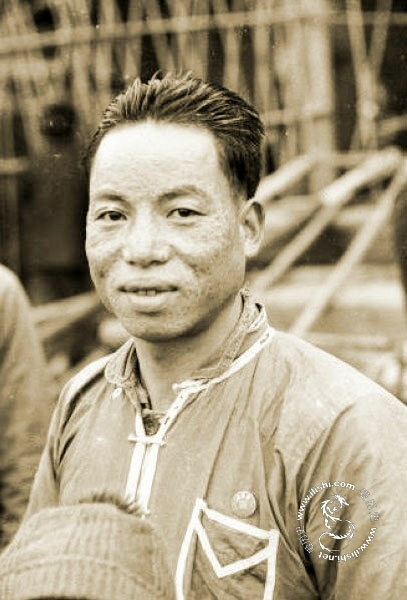 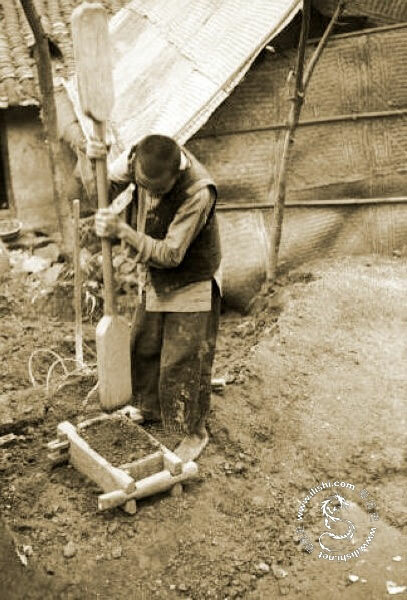 From 1938 trough 1946, Chongqing was the capital of China. 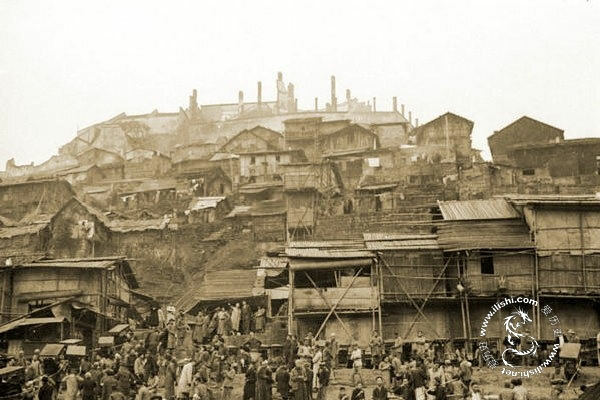 The nationalist government, foreign embassies, factories and many universities moved to Chongqing in one of the largest internal migrations in the country’s history (dahoufang).